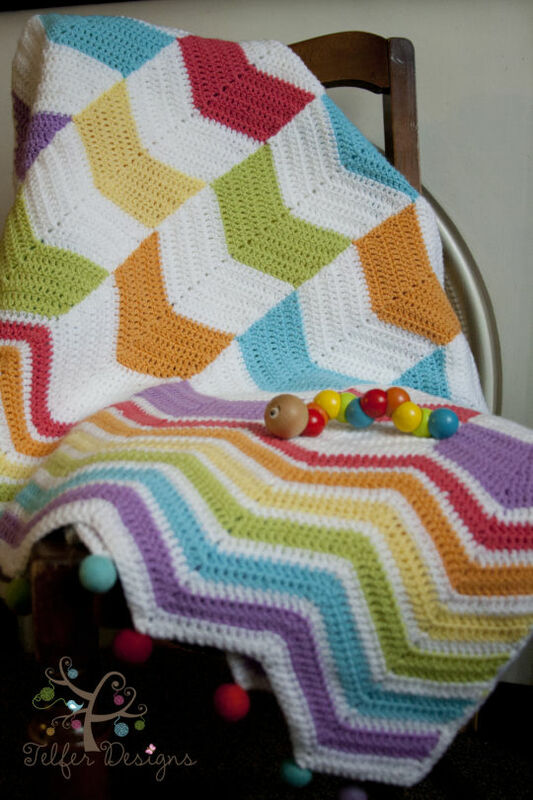 Chevron mix up is a toddler sized blanket just perfect for a cot bed. this blanket can be made larger by adding additional rows and making each row longer. this is an ideal stash busting project. i have used 6 different colours (approx 200g or each colour) and white (approx 300g) in this project along with 13 2cm felt bobbles. So beautiful. Fantastic color selections.